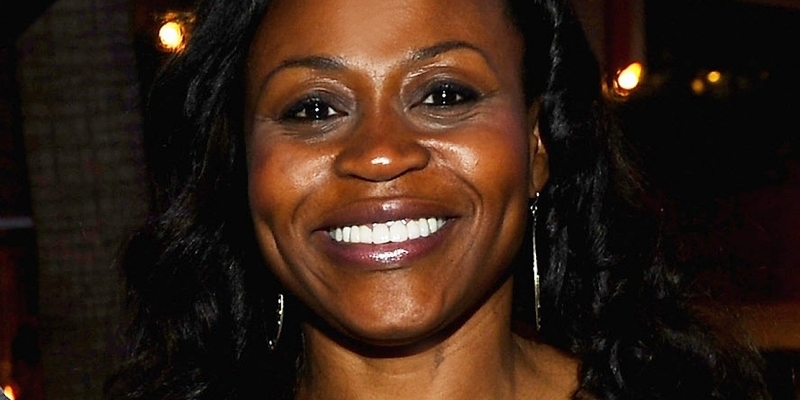 Michelle Obama Enlists This Nigerian-born Fashion Designer To Deck Out The White House | Zikoko! 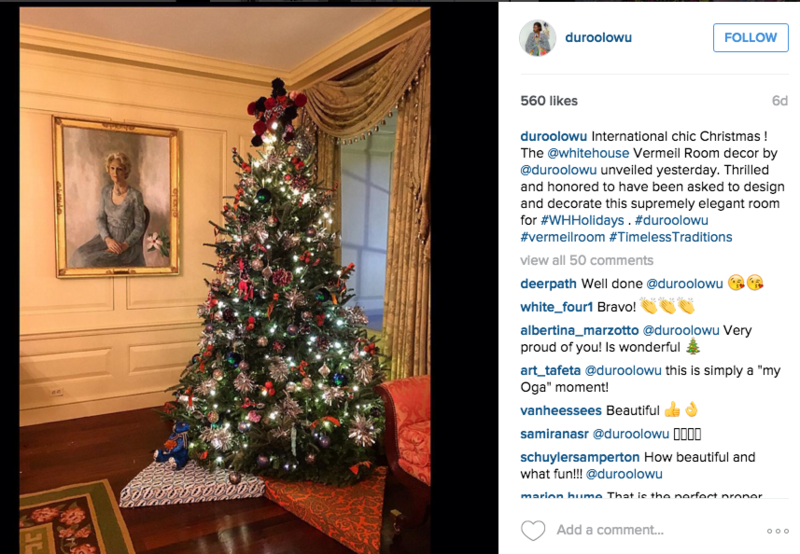 A Nigerian was among the elite list of designers requested by Michelle Obama, the First Lady of the United States, to decorate the White House for the 2015 Christmas celebrations. 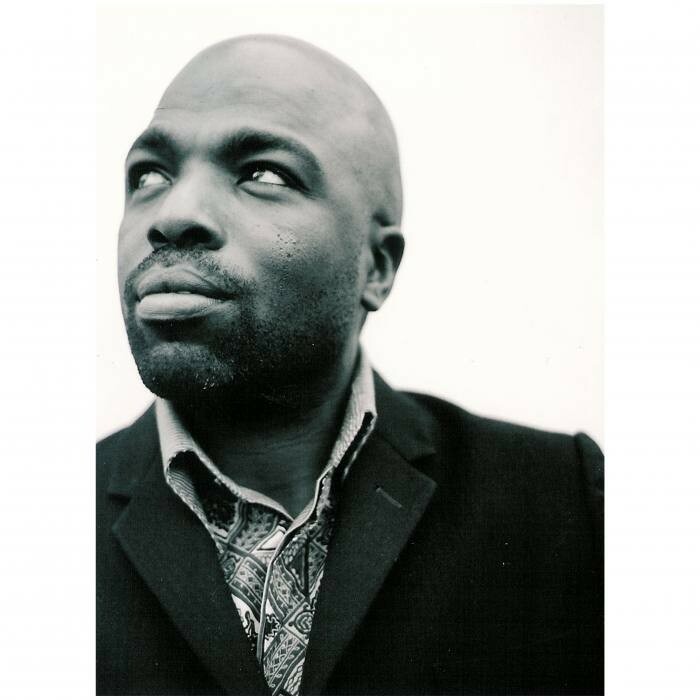 His name is Duro Olowu, owner of Duro Olowu London fashion line. 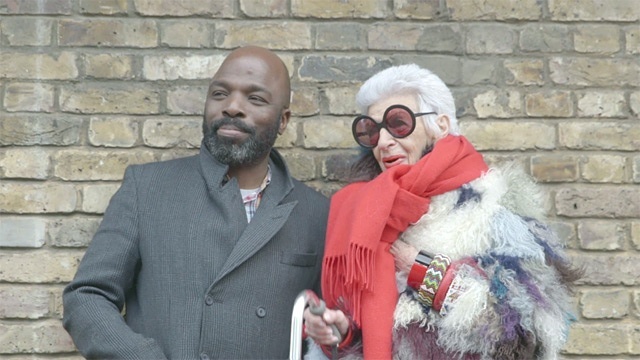 Born to a Nigerian father and Jamaican mother in Lagos, the London-based fashion designer spent his childhood travelling between Nigeria and Europe. 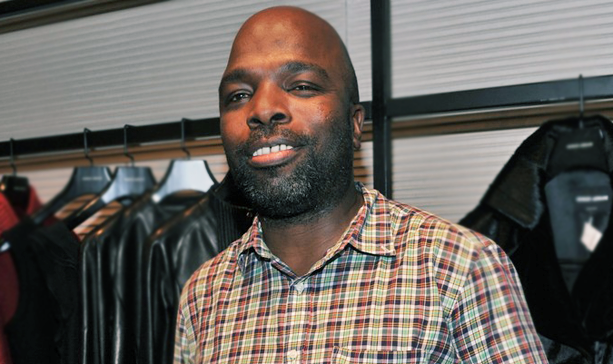 Prior to being a fashion designer, Duro Olowu was a lawyer. Following in his father’s footsteps, he studied Law and practised it for a few years in Nigeria. Though his interest in fabrics began at an early age, his career in the fashion industry took off in 2004, when he returned to London. He impressed the right people with his vibrant mix of African prints, seventies tailoring and unusual colour combinations. A high-waisted patchwork boho dress, called the “Duro”, became a cult item in 2005, putting his brand on the fashion map. 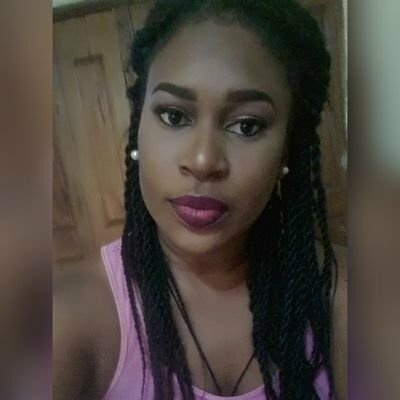 Olowu was named New Designer of the Year during the 2005 British Fashion Week in London, just a year after the launch of his label. 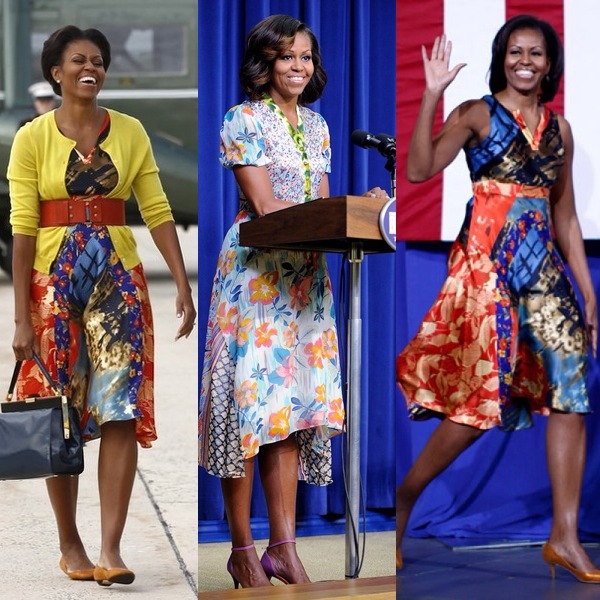 His designs have been worn by Michelle Obama on several occasions. Others who have worn his designs are American actresses Uma Thurman, Linda Evangelista, Kristen Davis, Keira Knightley; and singer Solange Knowles. 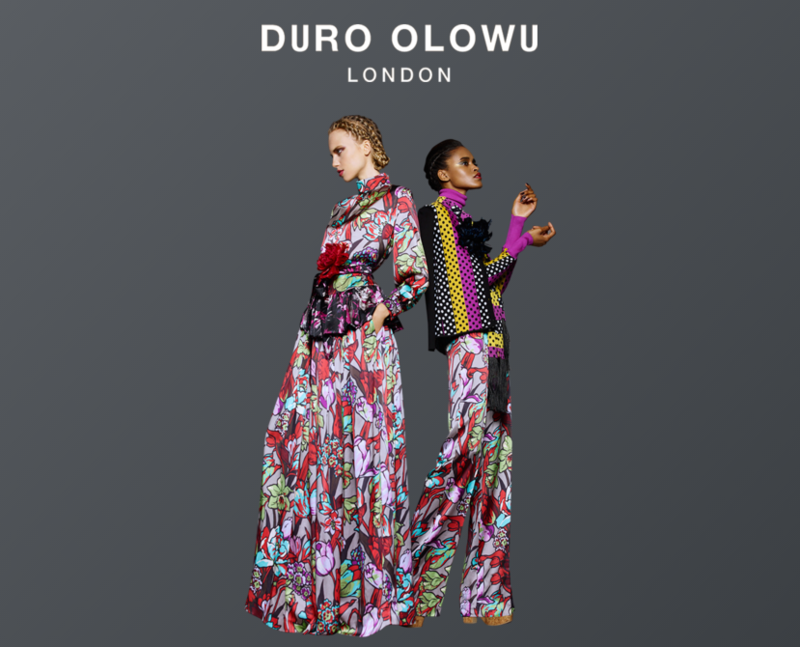 Duro Olowu lives between London and New York. Visit DuroOlowu.com to see more of the beautiful and timeless prints in his collection.